Domco offers professional domestic cleaning and ironing in Bournemouth and Dorset area at times to suit you, available on a daily, weekly, fortnightly or monthly basis. 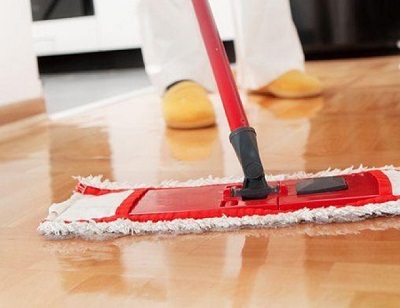 Our fully insured regular cleaning service allows us to provide a comprehensive cleaning service at your convenience. We will even bring all the basic materials on request. Why Choose Domco for Your Regular Cleaner? We will send you trained, vetted and insured cleaners. Security. All our cleaners are trained into safe key-holding. If we lose your keys we will pay for new ones to be cut. Pay only when using the service – no monthly fees, annual charges. All you pay is an hourly rate when you use the service. You may create your custom checklist with priorities and our regular cleaners will follow it. You may include tasks in the following areas: living room, kitchen, hallway, bedroom, bathroom. Everything that needs to be cleaned, we can clean it. Please bear in mind some of the prioritised tasks in your checklist may not be completed due to insufficient time, depending on how many hours you’ve booked. 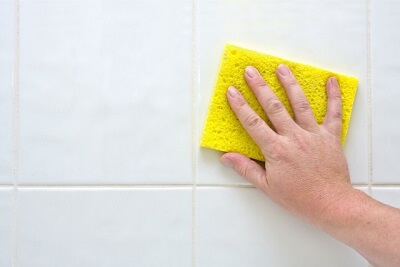 Another important thing you should know is you either need to provide your regular cleaner with cleaning equipment and detergents or request for them to bring what’s necessary. In case you are moving out and you need more thorough cleaning, check our end of tenancy cleaning service, designed to pass all inspections and get you your deposit back. I want to congratulate my cleaner - Sarah on the perfect job she does every single time she comes to my house in Bournemouth. Seriously, I don't know what I would do without her, Keep up the great work!